In order to achieve growth and success, leaders need to adopt innovative business ideas that will enable them to take their organizations to the next level. On this episode of #SellingWithSocial, you’ll hear a conversation I had as a guest on the Proposify Biz Chat podcast with Kyle Racki. In our discussion, I present several innovative business ideas that I’ve used to build my company, Vengreso from the ground up. 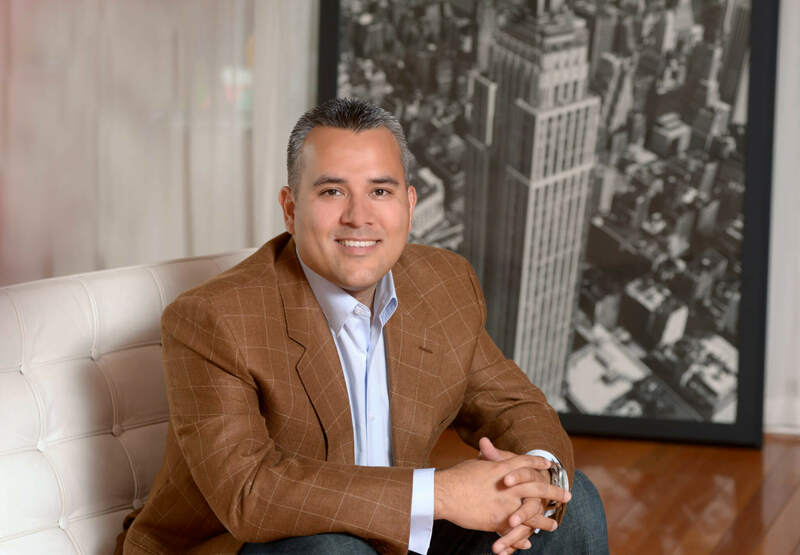 You don’t want to miss this episode as I draw on my experience as the CEO and Founder of Vengreso, my background having spent 82 consecutive quarters in B2B sales, and leadership roles growing hundreds of millions of dollars in revenue annually. Make sure to catch this informative episode! Stay ahead of the competition with innovative business ideas. As a leader, you are always on the lookout for ways to stay ahead of the competition. One of the best ways to achieve this objective is by embracing innovative business ideas from all corners of the marketplace. 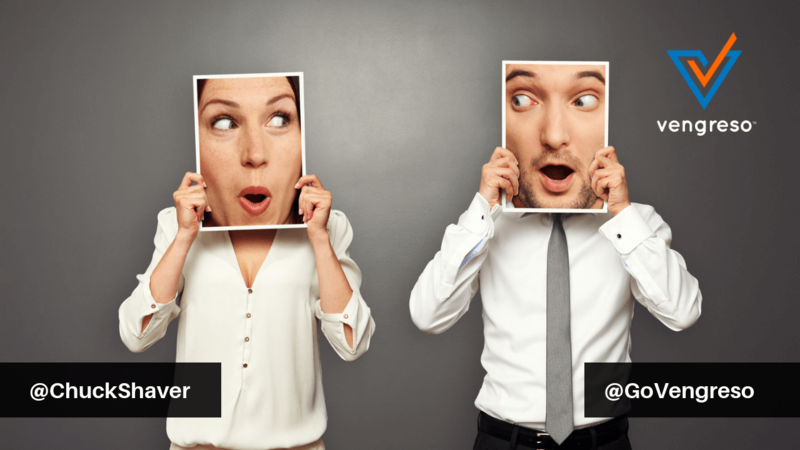 On this episode of #SellingWithSocial, I provide several concepts that will help leaders like you stand out and stay ahead of your competition. One of the topics I touch on is paying attention to the needs of your clients. Too often organizations assume that they have exactly what their clients need without doing the hard work of really studying what problems their clients face. While it doesn’t sound flashy and profound, when well executed, solving the problems your clients are desperate to address can set you apart from the competition. 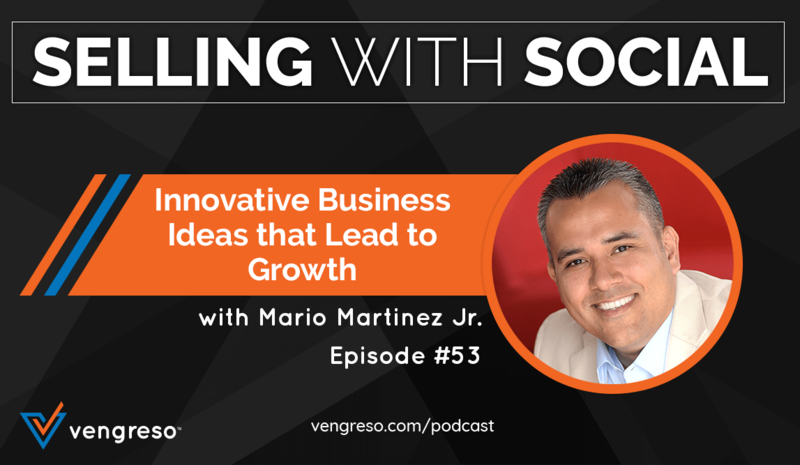 Hear more about solving your client’s needs and other innovative business ideas that will help you scale and grow your business on this episode! If you want to succeed, you need a direction! The primary reason why many business professionals never advance in their career or take their team to the next level is due to a lack of direction. Do you have a clear and focused direction that you and your team want to work toward? On this episode of #SellingWithSocial, I explain how I have led my team to embrace a new mindset that keeps us focused and striving toward a clear goal, what I’ve dubbed the “Road to 30 million.” By focusing on this goal, my team and I can stay on the same page and work to achieve this mission together. I firmly believe that every person, leader, and organization needs their own “Road to 30 Million” if they ever hope to make progress. Discover more helpful insights and innovative business ideas like this one on this episode! You need to fight distractions and stick to a plan. The biggest enemy of success and focus are distractions. While you might put all of your efforts into staying on task and accomplishing your goals, some form of distraction won’t be too far behind. What can leaders like you do to banish distractions and focus on innovative business ideas that will help your organization flourish? On this episode of #SellingWithSocial, I dive into this topic with Kyle Racki. My basic message is to hone in on your main objective and tune out anything that tries to get in the way. It isn’t always easy, I can attest to that, but if you can create a compelling objective, those distractions become less enticing! Discover more tips and insights that can help your business thrive on this episode! Learning to count the cost and making the tough decisions. Did you know that one of the most important and innovative business ideas is learning when to say “No?” As a leader, you’ve got to learn when it’s the right time to go “All in” and when to let an opportunity pass by. This isn’t an easy skill to learn, it takes time, failure, and moments of success to learn. 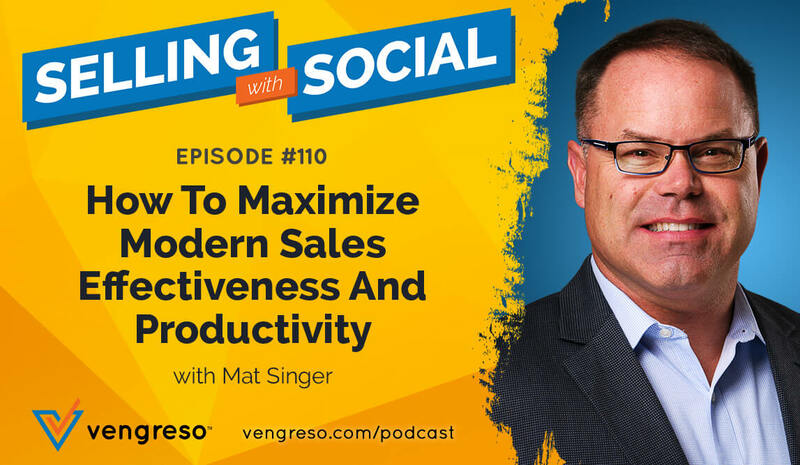 On this episode of #SellingWithSocial, you’ll hear as I discuss with Kyle about how we’ve refined our approach at Vengreso to stay in our area of expertise and fight the impulse to chase opportunities that seem too good to pass up. What lessons and insights can you come away with from our conversation? Find out on this compelling episode! [1:00] I introduce this special episode. [4:00] I tell the story of putting together the Vengreso team. 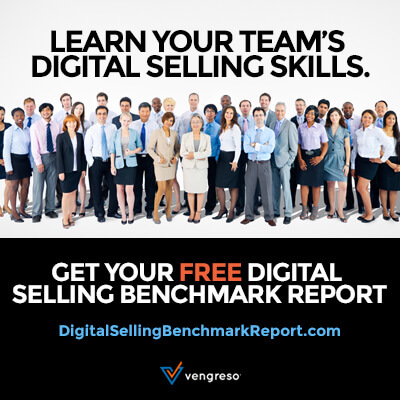 [9:00] Bringing sales and marketing together. [14:00] The difficulty and success of bringing the Vengreso team together. [21:00] Where did the “Road to 30 Million” come from? [23:00] Creating a duplicatable, replicable, and scalable organization. [25:00] How does the Vengreso brand work? What is in the works? [28:00] Fighting distractions and sticking to a plan. [31:00] Counting the cost and making the tough decisions.